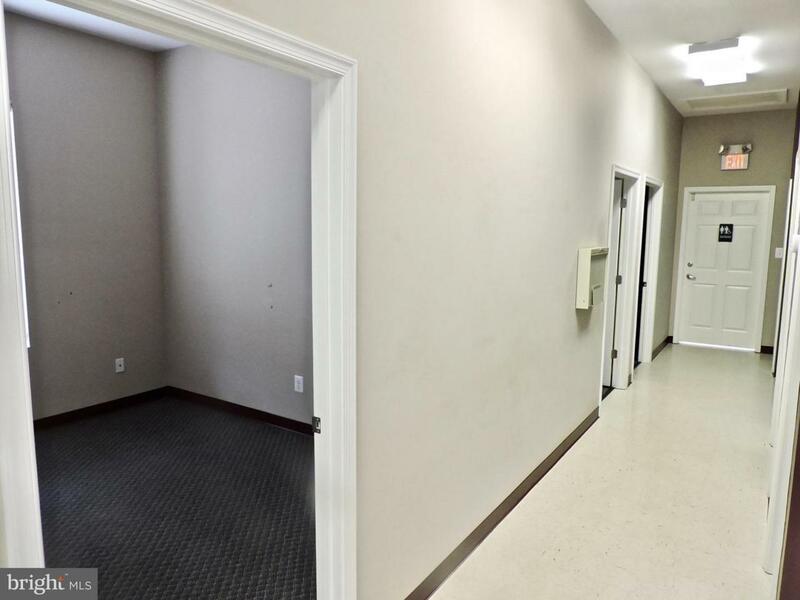 A 1250 SF +/- condo in a small office park of similar upscale units. 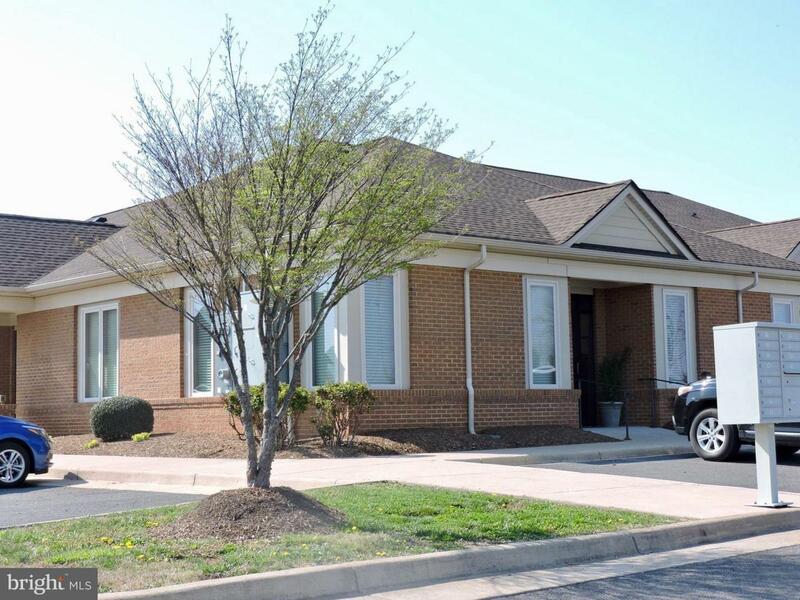 Located on the Southern quadrant of Culpeper community.. Tasteful well-maintained setting with plentiful surface parking adjacent to each unit. 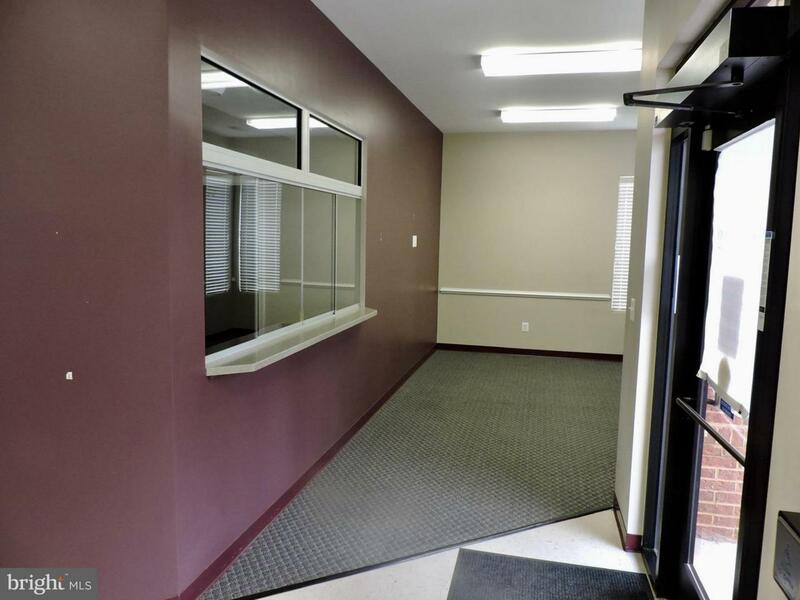 Easy access to all services of the Town of Culpeper. 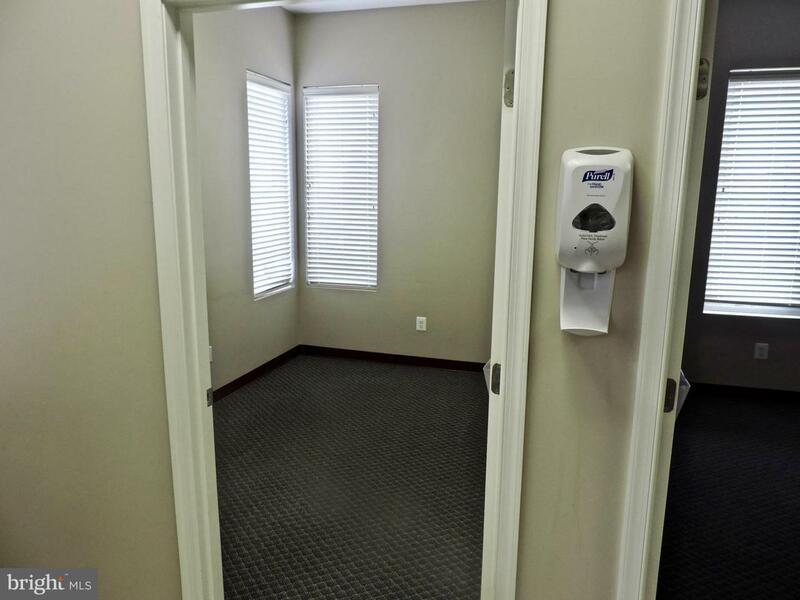 Very convenient to hospital, thus attractive to medical services. .